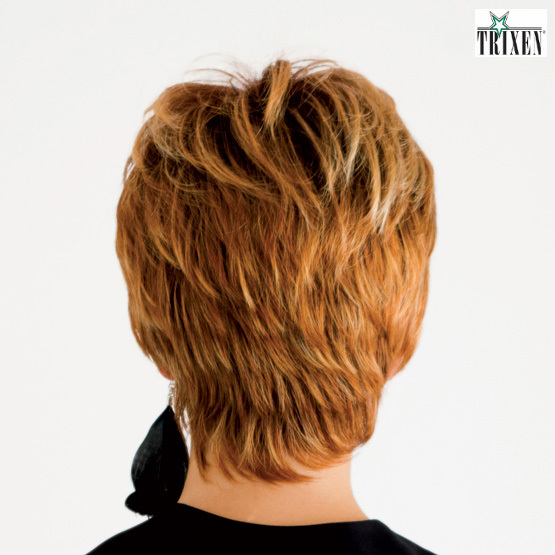 We supply repair services on custom-tailored hair prosthesis. Contact us to value together problem and best possible solution. Reparation can be done also at an external laboratory and their time vary depending on the type of intervention to be make.